Contains hydrochloric acid to dissolve lime, rust and uric acid deposits. Cleans, disinfects and deodorizes in one step. 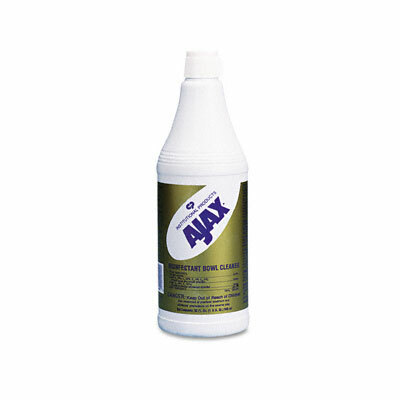 Contains hydrochloric acid to dissolve lime, rust and uric acid deposits.